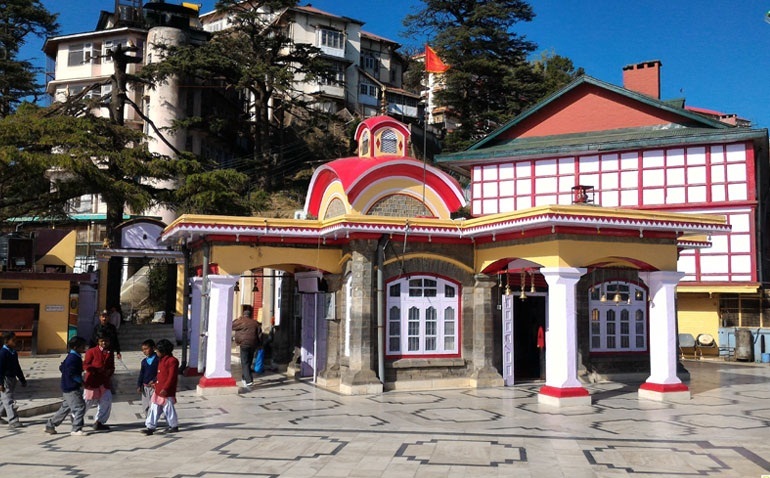 Just one km away from Mall Road- the central hub of Shimla, the ancient Kali Bari Temple is a place worth visiting. Dedicated to Goddess Kali, who is also known as Devi Shyamala, this religious edifice is visited by countless devotees every year. It was built in the year 1845 amidst rolling hills of Shimla, which oozes beauty at every turn. Legends have it that it is from the name of Goddess Shyamala, the name of the hill station – 'Shimla' has been derived. A visit to this highly revered temple will definitely leave you mentally and spiritually rejuvenated. This pious shrine of Goddess Kali was first located on Jhakhu Hill. It was later relocated to its current site by the British.